For many residents in Melbourne’s east, buses are the only public transport available within a reasonable distance of their homes. However, lack of coordination between services, inadequate frequency, insufficient coverage and already congested roads means that the existing bus network is not competitive with car travel. The existing SmartBus premium network must be expanded to promote bus patronage. This can be done by connecting SmartBus services between employment centres and more residential catchments. 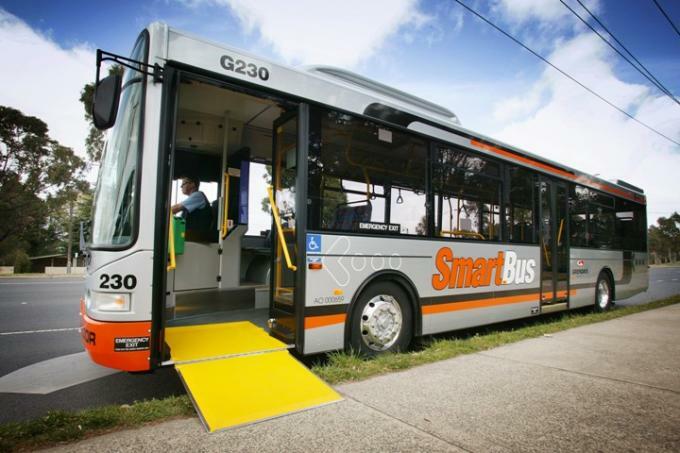 A higher frequency of the SmartBuses will also increase the percentage of Melbourne residents who can access non‐central employment centres within 30 minutes of home, supporting cross-town travel and making public transport a more viable option.